Need to know the exact cost of the job first? We can give a fixed price for a job over the phone before you decide. Please add prices below for work required. No other charges. 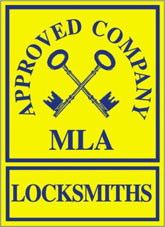 Free extended waranty on selected locks.